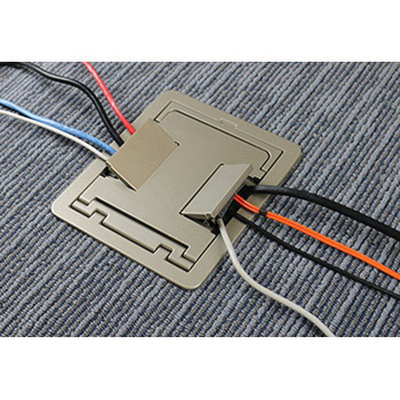 Wiremold Floor box barrier kit is used to separate power and communication wires in partition feed covers. It includes base and three extensions to adjust to cover height. Kit is cULus listed.